The original house, built in the late16th century, had been extensively altered internally and externally by its previous owners. 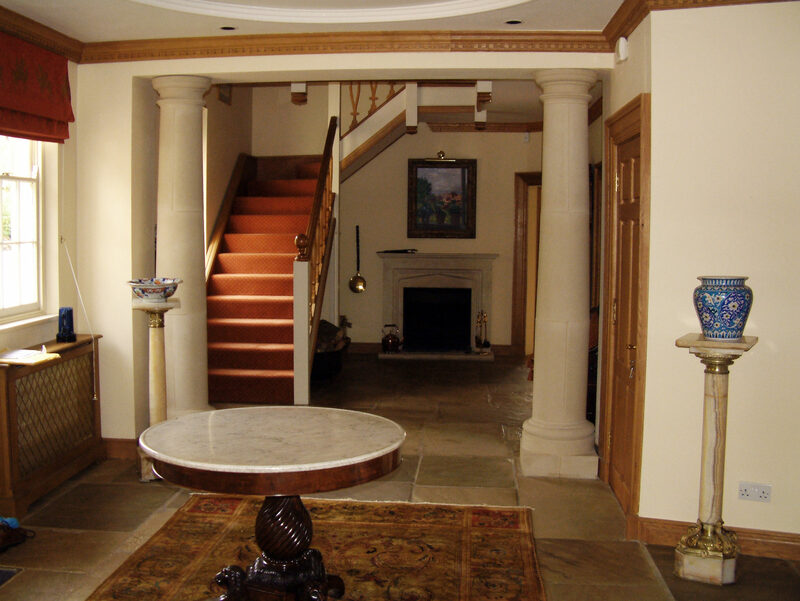 This project involved a major extension to incorporate an enlarging sitting room, new entrance hall, coat store, utility and the addition of a first-floor office master bedroom suite and office. Within the roof space, we incorporated an electrically operated sliding double-glazed roof light over a platform on which is mounted an astronomical telescope. 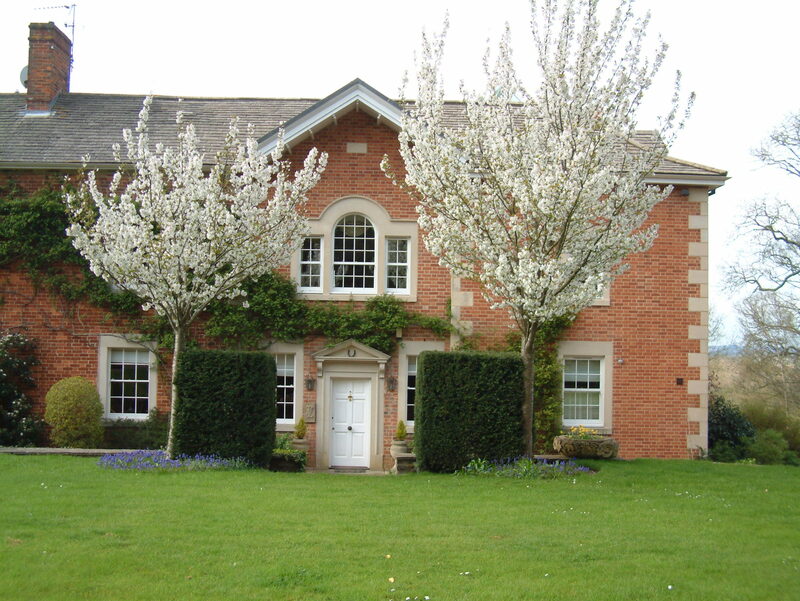 The colour of the Flemish bonded hand-made bricks to the extension was carefully chosen to blend with the original brickwork which, due to weathering varied considerably. The new painted timber sash windows are set in reconstructed Bath stone surrounds. Many of the Bath stone surrounds to the existing windows had already been replaced with the same material.